ISLAMABAD: Another project initiated by the PML-N government in the energy sector has attracted criticism for its staggering price tag. In a detailed critique, the Pakistan Tehreek-i-Insaf challenged on Monday the government�s plan to import LNG from Qatar, which it said would cost the national exchequer Rs18 billion every year for 20 years. Last week, the government was criticised for an upward revision of the Nandipur power project�s cost from Rs22 billion to Rs57bn and Prime Minister Nawaz Sharif had ordered an investigation into the matter. 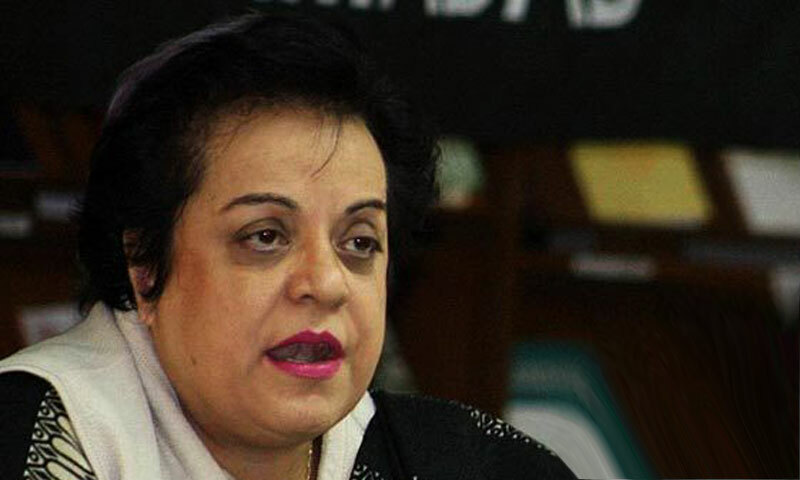 Terming the LNG import deal a mega scam, PTI�s information secretary Dr Shireen Mazari alleged that the ministry of petroleum and natural resources, through a hurriedly drafted summary for the Economic Coordination Committee of the cabinet, had managed to benefit a particular business group. The ECC approved on July 18 the summary for the import of LNG from Qatar by using Engro�s existing terminal at Port Qasim. �The LNG will be procured from Conoco Phillips (CP), and not from Qatar on a government-to-government basis, as is being falsely claimed. The so-called government-to-government deal with Qatar will be through the CP, a private US energy company. So why lie to the nation that the deal is with the state of Qatar,� questioned Dr Mazari. Substantiating her claim, the PTI information secretary said the base cost of LNG from CP was $16.99/mmbtu (million British thermal unit) plus additional cost of about $2.50/mmbtu to be paid to Engro, resulting in a re-gasified LNG cost of $19.49/mmbtu compared to the open market price of $17.707/mmbtu. �This is clearly a mega scam to rob the people of Pakistan by about $180 million, or Rs18 billion, a year,� she said. Dr Mazari said the most damaging part of the deal was that CP/Qatari proposal would not allow any change in the price over the 20-year duration of the contract, whereas prices were expected to go down sharply over 5 to 7 years. According to the deal, Pakistan will have to �take or pay� for the committed LNG irrespective of the country�s ability to lift or not. They have already indicated that they will not allow resale of any cargo to a third party. She said the manipulation by the ministry of petroleum and natural resources that only Engro could provide facilities on a fast-track basis for LNG storage and its re-gasification was an attempt to fool the ECC.